Ms. Patel is the perfect combination of relentless advocate and respectful adversary. We worked together for years when I was a prosecutor, and now as colleagues she is always giving me advice on how to best handle my cases and represent my clients. If I were ever in a bind myself, Attorney Patel would be my first call. 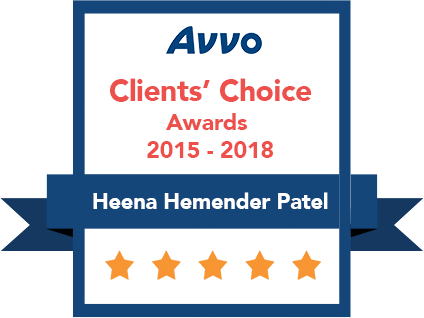 Heena Patel is knowledgeable and sharp! She is willing to back you and is realistic. Did not disappear on me at all! Always treated me with complete respect and kept me informed. Highly recommend Ms. Patel for any legal service! 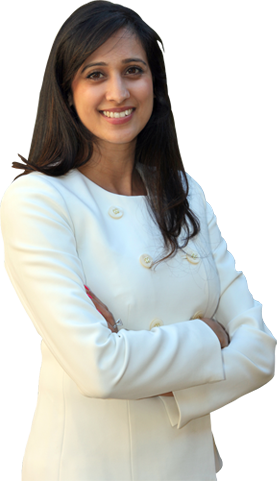 Ms. Patel is a highly skilled criminal defense attorney who is truly devoted to her work and her clients. 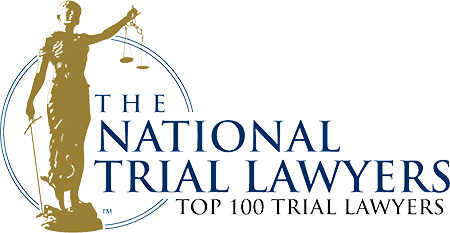 I strongly recommend Attorney Patel to anyone facing a criminal case. 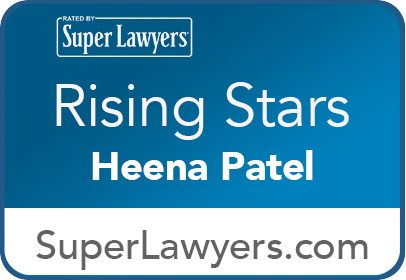 Heena Patel is a compassionate, hard-working, and capable advocate for her clients. I would not hesitate to refer clients to her. Attorney Patel has the experience and exposure to the criminal justice system that only a former public defender could possess. She also has an extensive history of complex cases under her belt which further separates her from the crowd. 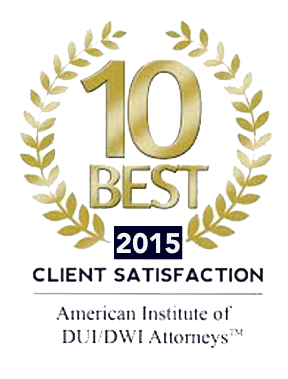 Ms. Patel is a hard working and intelligent lawyer who consistently obtains great results for her clients. She is a top notch criminal defense attorney. I am a physician in the process of obtaining a medical license. Unbeknownst to me, a "citizens arrest" from 15 years ago was never removed from my record. 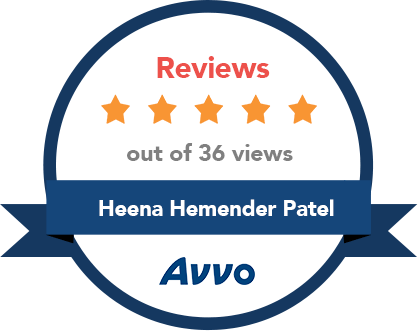 I contacted Heena Patel who discussed my case in detail, counseled me regarding my options, and helped me expedite removal of this "incident" off my record. Her knowledge, poise, and dedication immediately impressed me. I refer her to all of my friends with legal issues. 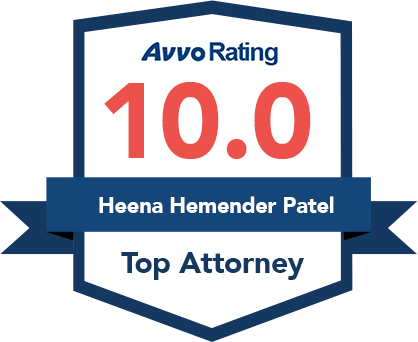 Attorney Patel knows how to fight for her clients! I have personally seen her use a rare blend of skills to get amazing results for her clients, day in and day out!